for making the 27th IFIP TC7 conference 2015 a success! If you did not have a chance to attend this edition the next IFIP TC7 conference will take place at Middle East Technical University in Ankara (Turkey) July 17-21, 2017. Local Organizing Committee: Pelin Güven Geredeli, Bülent Karasözen, Ömür Uğur, Gerhard Wilhelm Weber. In a cycle of two years, the International Federation for Information Processing (IFIP)Technical Committee 7 - System Modeling and Optimization - arranges highly regarded conferences on several topics of Applied Optimization such as Optimal Control of Ordinary and Partial Differential Equations, Modeling and Simulation, Inverse Problems, Nonlinear, Discrete, and Stochastic Optimization and Industrial Applications. 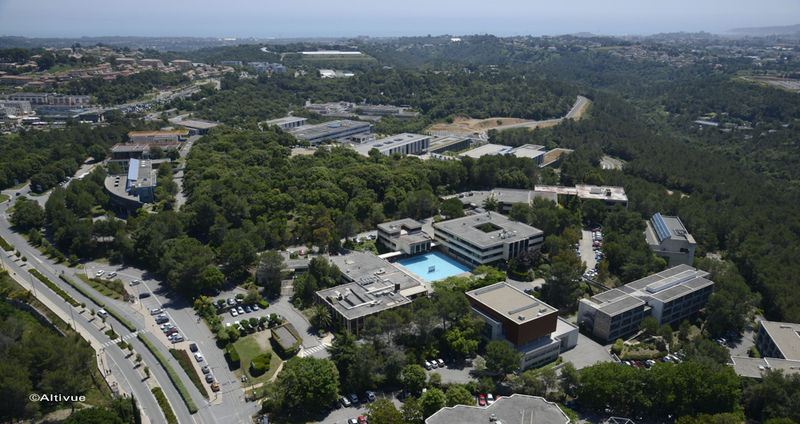 The 27th IFIP TC7 Conference 2015 was held on the campus SophiaTech, in Sophia Antipolis (France). The organizer is Inria, a public science and technology institution and Dieudonné Laboratory, University of Nice Sophia Antipolis.